Avidity Science continues to offer the most up-to-date range of unique and innovative lab label printers from Brady - a world leader in laboratory identification solutions. They are the perfect solution for identifying and tracking laboratory samples. 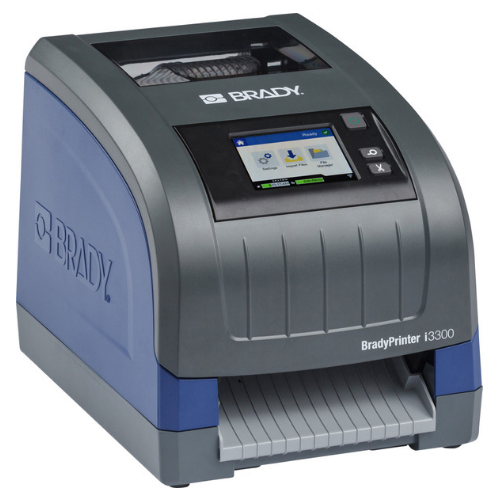 The new BradyPrinter i3300 has been designed to replace the BBP33 model. The BradyPrinter i3300 is an extremely easy to use printer and features auto-calibration and automatic label material setup. This enables you to immediately start printing the signs and labels which you require. Switching to another label material is easy and very fast thanks to the printer's 'drop-in' label materials and matching ink ribbons that can be switched out in less than 20 seconds! When used with the suite of Brady Workstation apps, a wide variety of sign & label design options becomes available to the user. With the BradyPrinter i3300, you can print a huge range of reliable labels and signs for your laboratory in monocolour (More than 50 different Brady label materials are compatible with the i3300). Brady's industrial-grade labels have been designed to last in challenging conditions including liquid nitrogen, hot water baths, harmful chemicals and more. All Brady labels have been tested in line with international ASTM test methods and technical data sheets are available for every material. Learn more about Brady Lab Labels here. There are several functional enhancements in the new BradyPrinter i3300 compared to its predecessor, the BBP33 Printer. 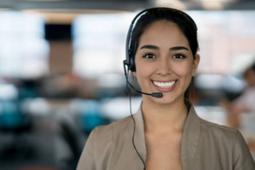 To experience the difference for yourself, get in contact to request a FREE demonstration.